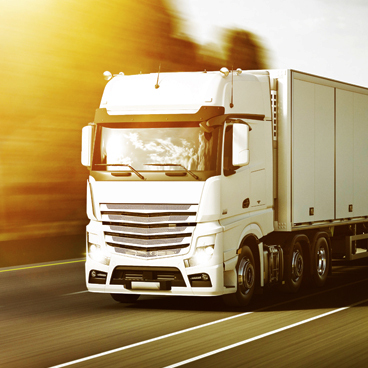 Interstate Delivery Services - Get a Freight Quote Today! Cleaning and packaging suppliers, office equipment resellers, engine and machinery parts, bulk stationary retail, building supplies wholesalers – these and many many more businesses can benefit from Freight Quote’s Melbourne to Sydney interstate shipping services. If you’re shipping business to business, make sure you advise us of the opening hours both at the pick up point and delivery point. If you are transporting boxes, pallets or other bulky goods from Sydney to Brisbane, the our Sydney to Brisbane service is tailor made for you. If the driver will need a crane or hiab to lift your consignment onto the truck, you should advise us at the time of submitting your Quote Request, so that we can arrange this for you. Looking for a competitive price to transport your goods from Sydney to Wagga? Freight Quote Australia can help. A pallet of insulation, a stack of tyres or wheels, carpet tiles or the big glass fish tank you just bought on Ebay – Carefully packed off course! 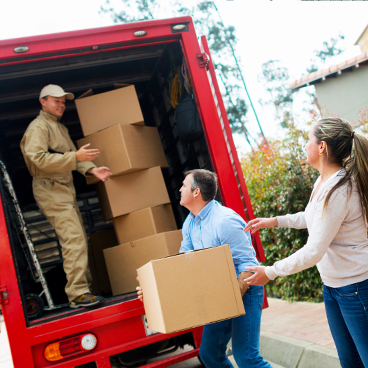 These are just a handful of examples of the types of goods we can move for you. 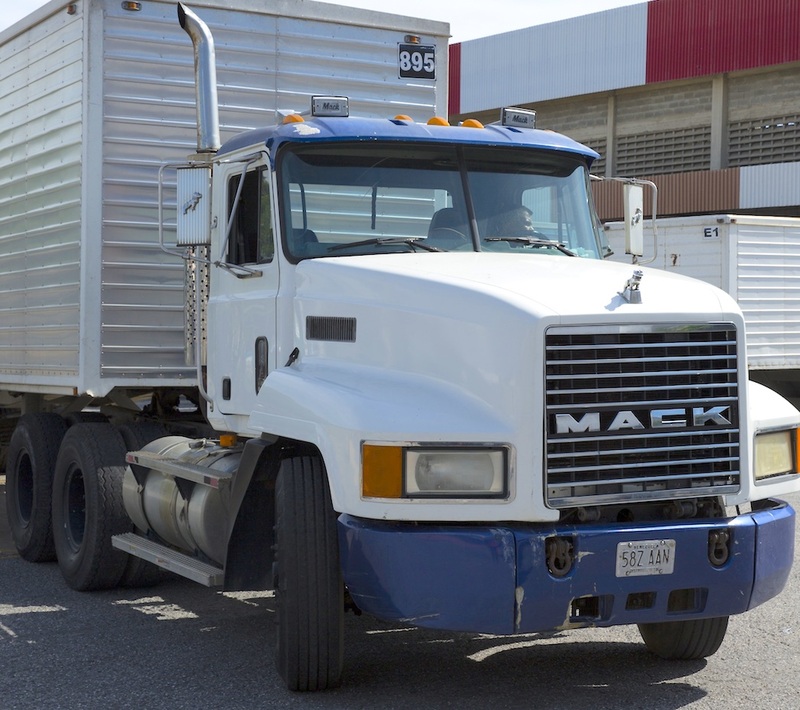 When goods or pallets are to be transported over large distances, then you can expect them to be loaded and unloaded between vehicles at least once while they are en-route to their final destination. That’s why it’s particularly important that the goods are properly packaged, to minimise the chance of damage occurring while the goods are being loaded and unloaded, whether this be with a forklift, or in the event of a smaller consignment – by hand. For more information on what to expect during the freight process, don’t hesitate to contact us. Preparing your items for an interstate delivery is mostly common sense, but some points are important to highlight none the less. Pallets should be packed so that there is no overhang beyond the edges of the pallet, and even more importantly, so that the final width or length of the pallet width doesn’t exceed 1.2m. Loose boxes or items to be lifted by hand should not exceed 25kg in weight, and any void spaces in boxes should be filled with foam or a similar material. For more tips on how to prepare your boxes of goods, check out the pack and send info page.